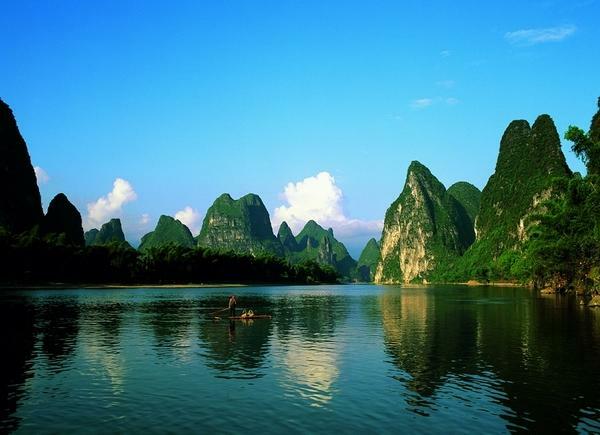 Guilin between Yangshuo and is part of the Li River the most interesting landscapes both at historic levels. This section has long since become the main attraction of the region. 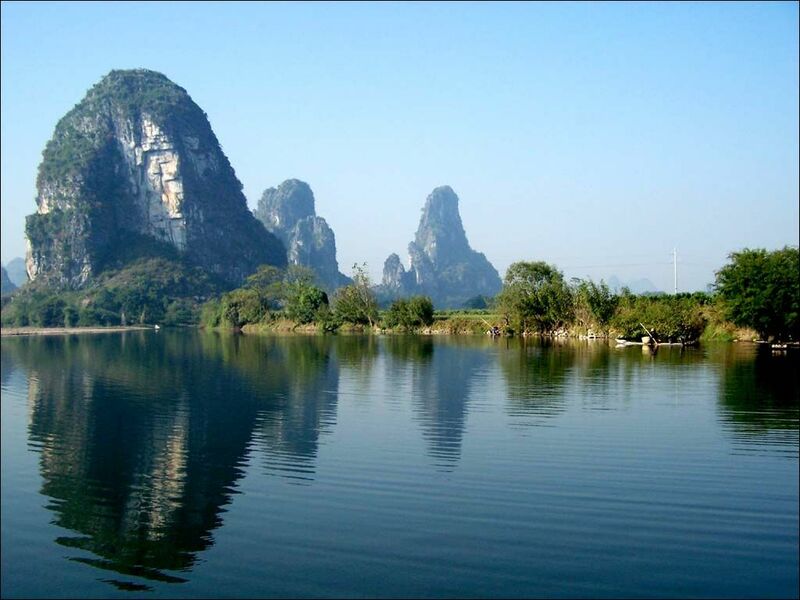 The 80 km route is a succession of peaks grandiose of fishing villages and the famous Sugar Loaf. Since Guillin, it is advisable to book cruises with your hotel or agency at least one day in advance. The boats are small motor boats fast and inexpensive. The official cruise is much more expensive, about 60 euros per person, including lunch and return by bus during the day.